With smartphones becoming so popular, the way we interact with the world has changed completely. Today, if you have a decent quality phone (not necessarily expensive) and a fair broadband speed (again not really very fast) you can connect with any person around the world through video calling. Many video calling apps have been introduced and there is a lot to choose from. But not all the apps are as good as they claim to be. Here is the list of some of the top video calling tools for various device platforms including BlackBerry, Android, iPhone, and Windows. Apple’s FaceTime is the most popular video calling app on the iOS platforms. 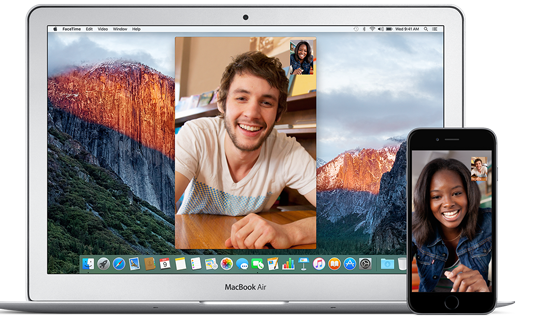 Just like Skype, for the Apple device users, FaceTime has become synonymous to video calling. When an iOS user has to make a video call, they say “let’s FaceTime.” FaceTime is exclusively available to the iOS and Mac users. If you have iOS you can get in touch with anyone who has iPhone, iPad, iPod Touch or Mac. Apple has also introduced the Continuity feature with iOS 9+. With this you can start a video call on one iPhone and continue it on another phone without disconnecting the call. You can also record the calls easily. For the users who are having an Android device can download Facetime for Android version. Facebook messenger is also one of the most popular free video calling apps for Android, iPhone and Windows smartphones and handheld devices. 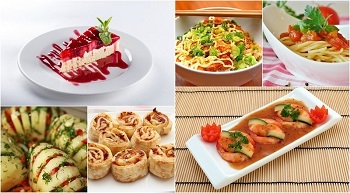 It is also available for the desktop and Mac users but is built in to Facebook website. 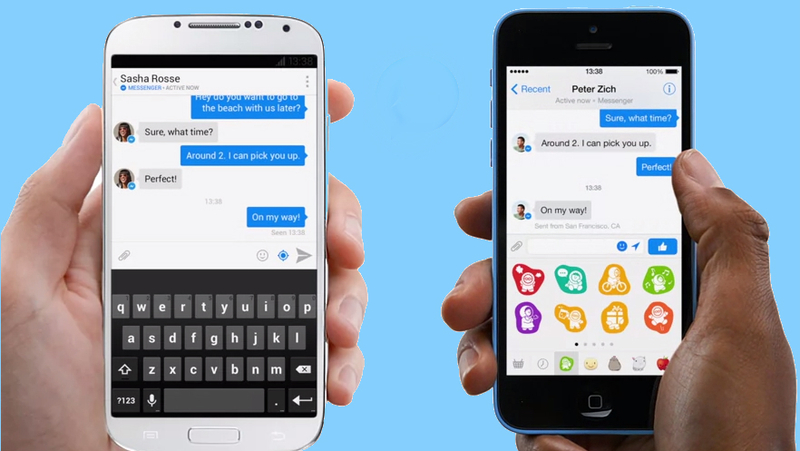 It is extremely easy to use Facebook Messenger for video calling. 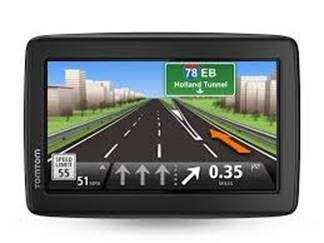 Simply click on the video calling button and you will be ready to go. But you can only call the people who you are friends with on Facebook. 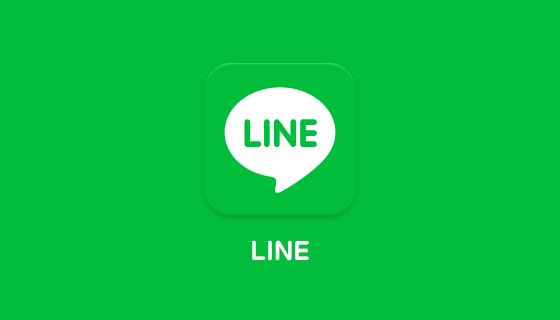 Line is another very popular face-to-face and chatting application for Android, BlackBerry, iOS, and Windows users. You just need a smartphone and internet connection to start the video call. The interface of this app is very user friendly. This is another cool app to make video calls and chat with your friends and other people. 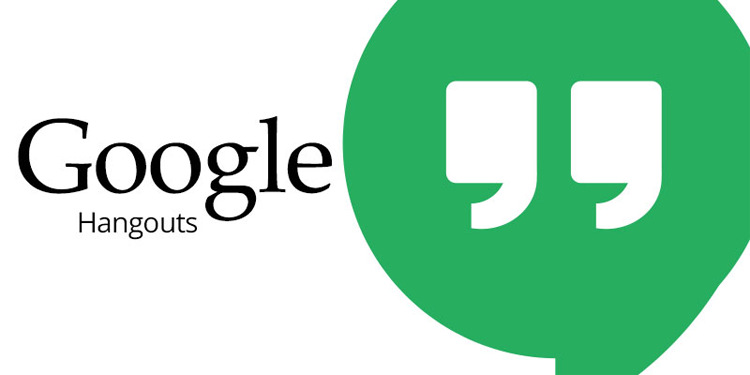 Google hangout is available to Android and iOS users. You can also open it in your web browser and make the video calls. You can connect with people whom you are connected to on Google+ or Gtalk. There is absolutely no denying that Skype is ‘the’ most popular video calling tool in the world. It is also one of the oldest apps. Skype is a cross platform app and can be downloaded on Android, iPhone and all other smartphone operating systems. It is also available for desktop and Mac computers. 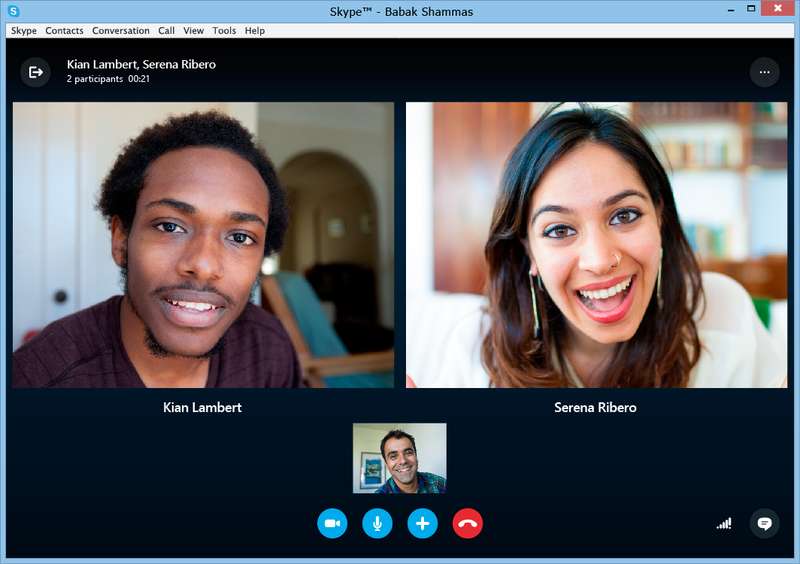 Skype also supports other popular devices such as PlayStation, Xbox, and more. You can gauge the popularity of this app from the fact that once Skype had become eponymous to video calling. In fact, even today, a whole lot of people still say, “let’s Skype” whenever they have to make a video call. This app features group calls and chatting. You can also make calls to landlines and mobile phones at a very low cost. It might be great alternative for those who are looking for Facetime for PC or Mac.